Introducing VolumeBest.com, A GearBest website designed to help new wholesale business buyers for getting the best out of their investments by providing the lowest prices and by providing fast and free shipping to the US. With Gearbest.com’s immense product line-up, dedicated customer service and ever reliable supply chain management for global customers, Volumebest will be able to provide wholesale resellers an edge and stay ahead of the curve in their respective markets and maximize their profits for their growing businesses. 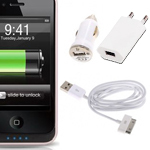 From vapors, mobiles accessories, led lights, drones, car gadgets and especially mobile phone, Volumebest caries all these devices from your favorite brands. 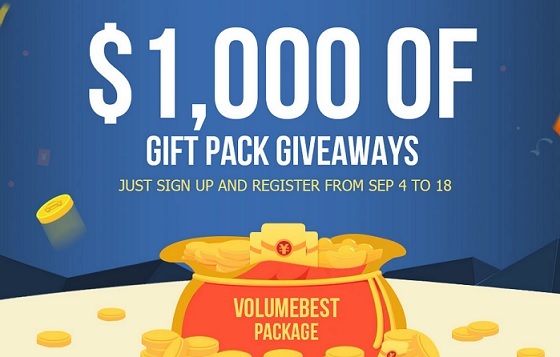 And right now, in part of its opening celebrations, Volumebest is holding a $1,000 gift pack giveaway promo. All you need to do is sign up and fill in the registration form on from Sept 4 to Sept 18 then you will get the chance to get these gift packs for free! Click this link to the registration form.